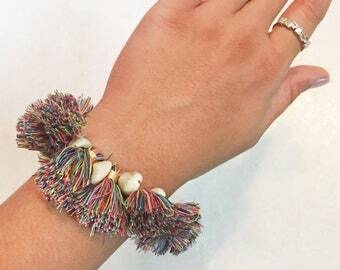 Beige Rope Bracelet. 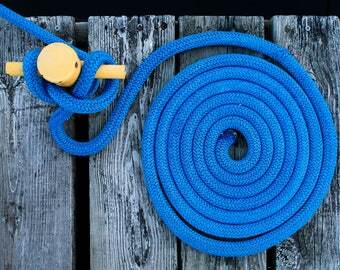 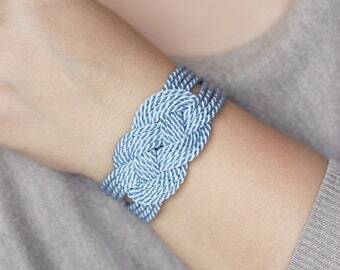 Rope Jewelry. 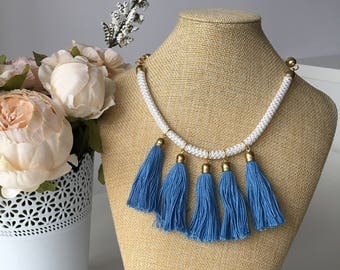 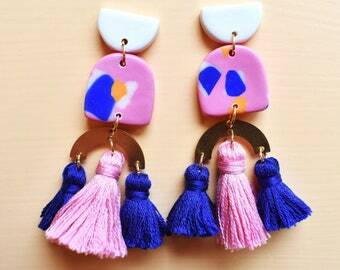 Tassel Jewelry. 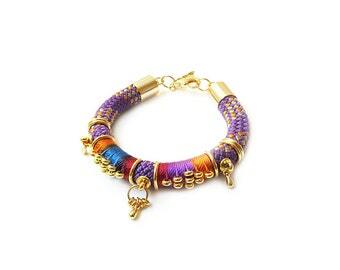 Purple rope bracelet. 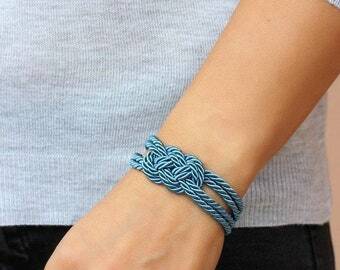 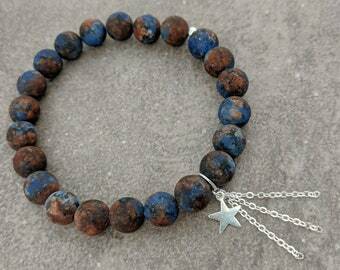 Woman bracelet. 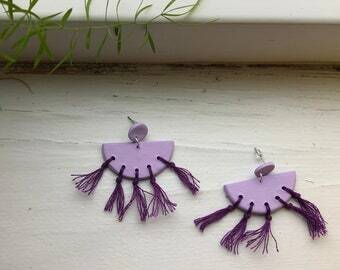 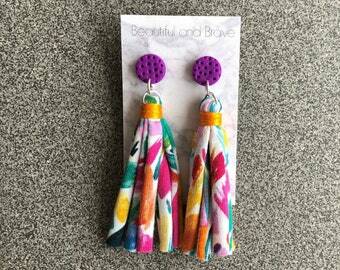 Dangle/drop purple fringe tassel statement earrings. 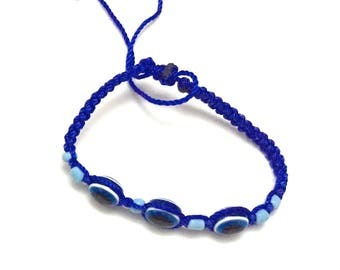 Minimal, trendy every day jewelry.